The ACC Liverpool Group has recruited new members of staff to reflect the diversity of its events portfolio. 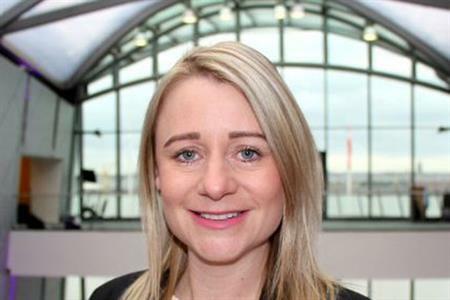 The organisation, which is home to BT Convention Centre, Echo Arena and Exhibition Centre Liverpool, has recruited Vikki Langan as exhibition account manager and Maaike Houtenbos as corporate and agency sales manager. Commenting on the new appointments, Kerrin MacPhie, director of conference and exhibition sales, said: "Our enhanced team reflects the different markets that we operate in and the range of events that we host at our multi-function venue. "As well as managing our existing diverse client base and calendar of sales activity, the team work behind the scenes, developing opportunities through a number of different organisations, to ensure events are secured years in advance. We look forward to working on the opportunities that our new recruits, in addition to the wider sales team, will generate."